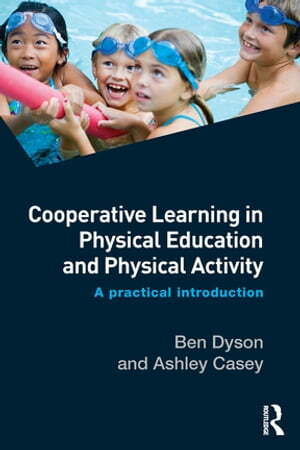 Collins Booksellers - Cooperative Learning in Physical Education and Physical Activity by Ben Dyson & Ashley Casey, 9781317576945. Buy this book online. This book introduces Cooperative Learning as a research-informed, practical way of engaging children and young people in lifelong physical activity. Written by authors with over 40 years’ experience as teachers and researchers, it addresses the practicalities of using Cooperative Learning in the teaching of physical education and physical activity at any age range. Including lesson plans, activities and tasks, this is the first comprehensive guide to Cooperative Learning as a pedagogical practice for physical educators. It is essential reading for all students, teachers and trainee teachers of physical education and will also benefit coaches, outdoor educators and people who work with youth in the community.